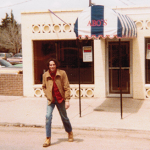 Abo’s 38 Years In Business! 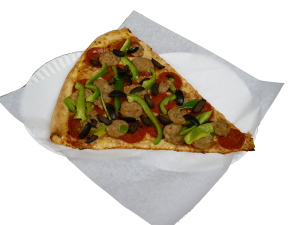 Order Online for Boulder, Broomfield, Erie, Longmont, Louisville, and Northglenn! 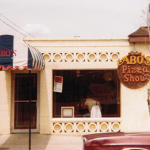 Find out how to open your own Abo's pizza in your area!